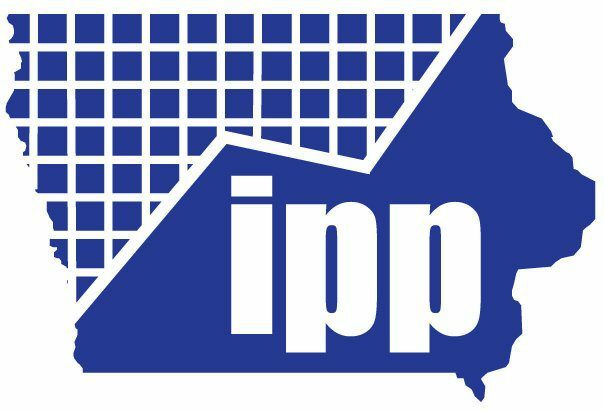 The Iowa Policy Project (IPP) is a nonprofit, nonpartisan organization founded in 2001 to produce research and analysis to engage Iowans in state policy decisions. IPP focuses on tax and budget issues, economic opportunity and family prosperity, and energy and environmental policy. The mission of the Iowa Policy Project is to promote public policy that fosters economic opportunity while safeguarding the health and well-being of Iowa’s people and the environment. By providing a foundation of fact-based, objective research and engaging the public in an informed discussion of policy alternatives, IPP advances effective, accountable and fair government.